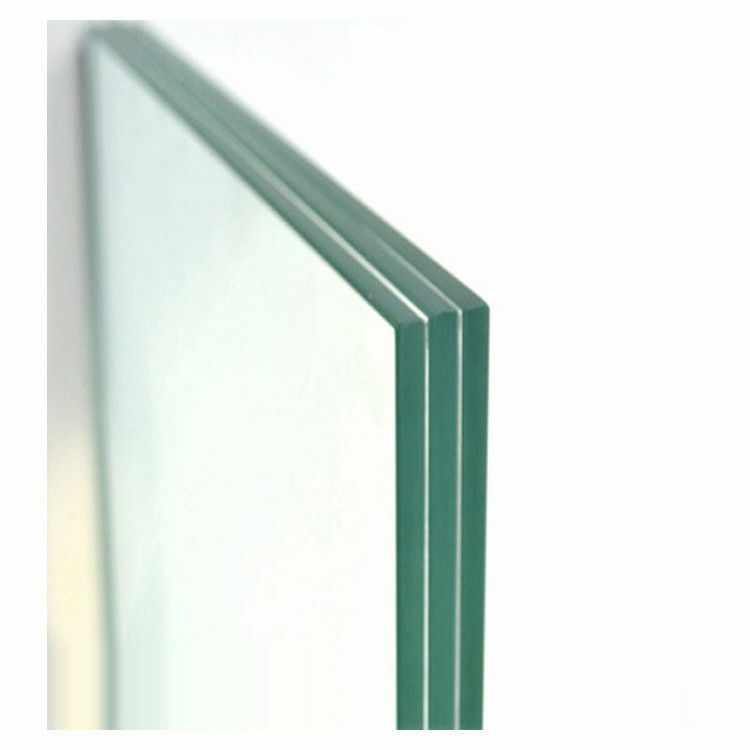 The dry air in between the glass layers has 1/27 coefficient of heat transmission,it lowers the heat transmit throught the glass. Reduce 30DB noise through,with inert gas,the effect would be more obvious. 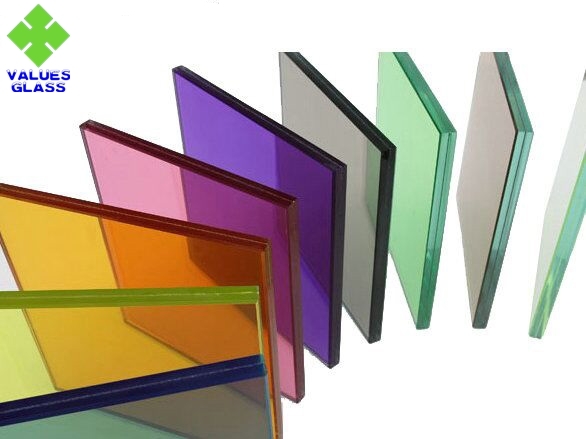 Nanometer coating technology is can ensure higher visible light transmittance and enough natural light through into indoor space. 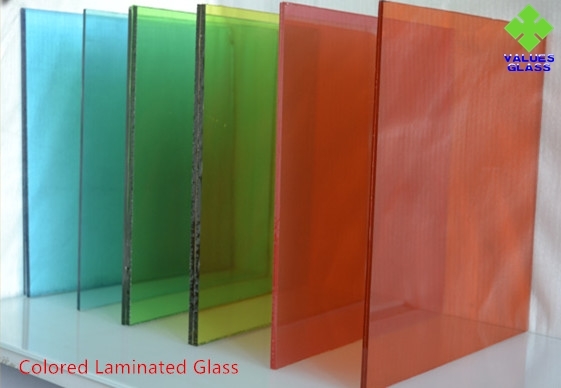 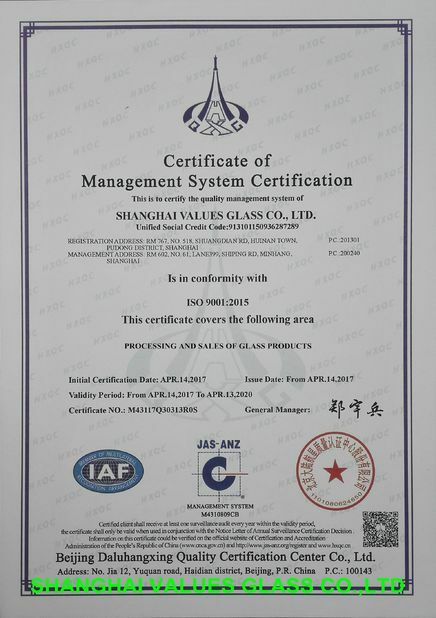 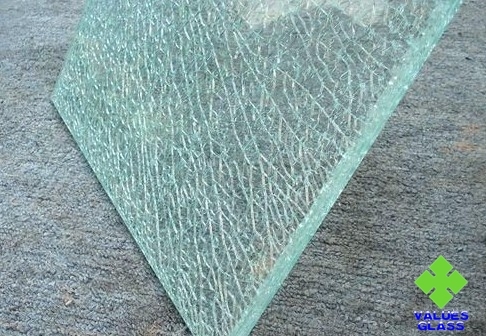 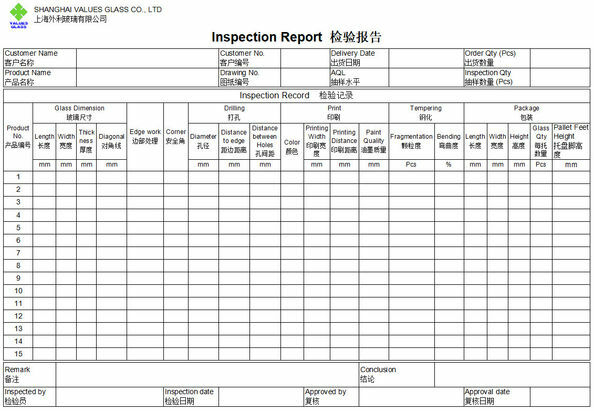 Is filled with dry molecular sieve in spacer in between, in the freezing temperature,insulating glas has no frost inside the unit and increase the frosting point on the outside of the glass.